It’s possible you already have a copy! I gave away the eBook edition(s) to Newsletter Subscribers from Release Day, 10-30-17 through 10-4-17. Now, available for preorder for kindle (release date 10-11-18) and available in paperback from 9-2018). 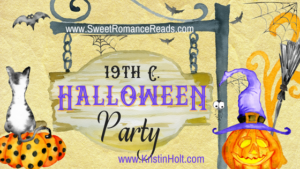 Before U.S. Marshal-turned-Sheriff August “Gus” Rose fell in love with Noelle Finlay in THE MARSHAL’S SURRENDER, their paths crossed on Halloween. That full-moon night might have begun like so many All Hallows Eves in Noelle’s life, but quick as a wink, the parlor games take a turn for the worse. What better place to tell ghost stories than in a haunted house? 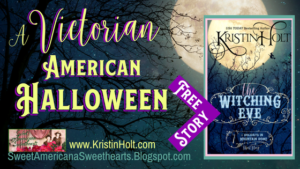 What is lawman Gus to do when the trouble-seeking girls use his house–complete with cobwebs and shadows–for their ghost stories? Will he arrive in time to save Noelle? 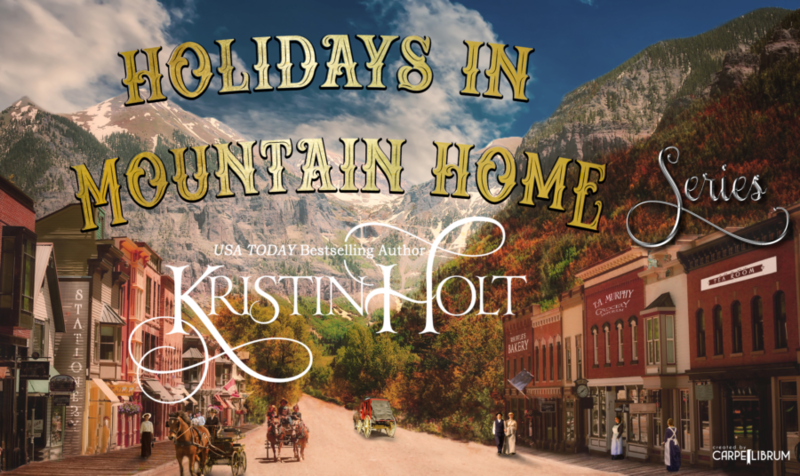 Set in 1900, this sweet, clean (language) western historical romance SHORT STORY is a stand-alone title in the Holidays in Mountain Home Series. This short story is 57 paperback pages long, including front- and back matter. 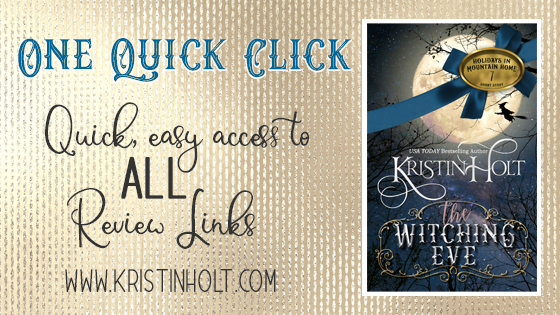 THE WITCHING EVE has its own Pinterest Board! See images used for inspiration, location photographs, and more! The Witching Eve is the FIRST Short Story in this Series! 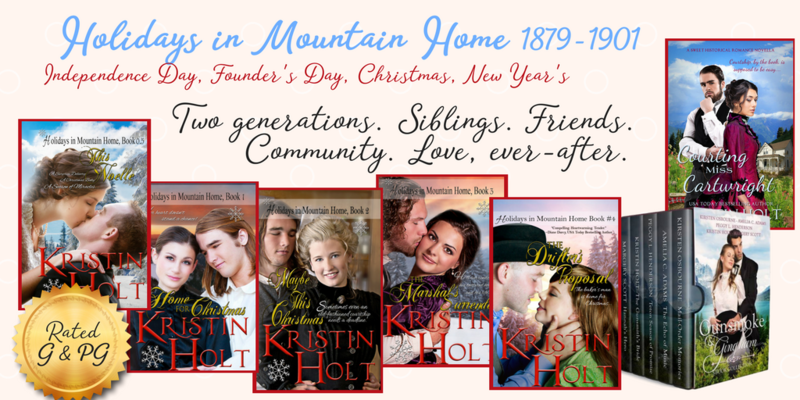 A now outdated image of various titles in the Holidays in Mountain Home Series. 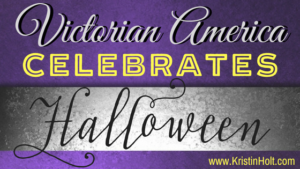 See the now individually published The Gunsmith’s Bride, along with the Halloween short: The Witching Eve, and the long novella Unmistakably Yours. 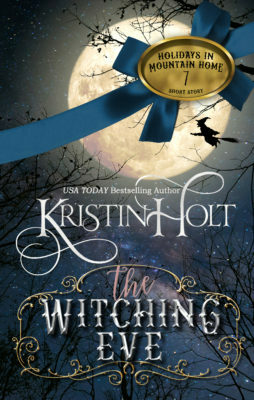 Have you read The Witching Eve? YOUR review will make all the difference! See the One Quick Click page, directing you easily to anywhere you’d like to leave a review for this title.